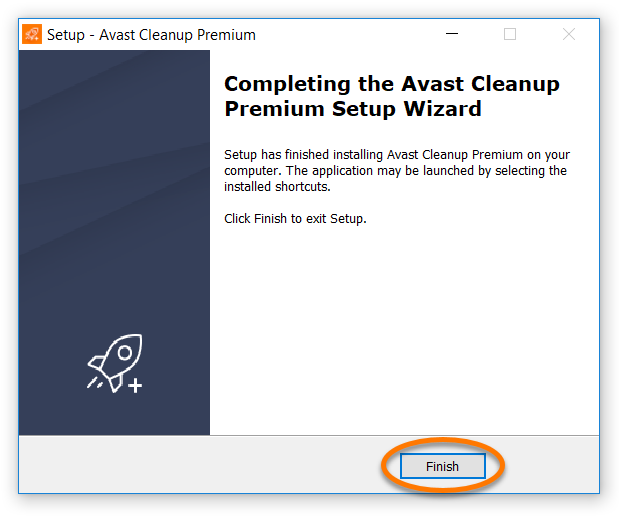 Avast Cleanup Premium is a PC optimization tool that includes a range of scans which detect unnecessary items and performance issues to free up disk space and improve the speed of your system. Right-click the downloaded setup file avast_cleanup_setup.exe and select Run as administrator from the context menu. 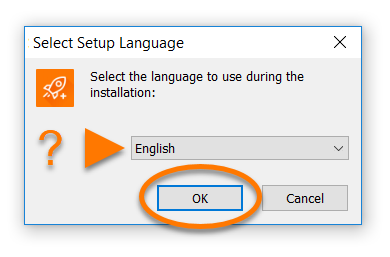 Select your preferred language from the drop-down menu and click OK to continue. 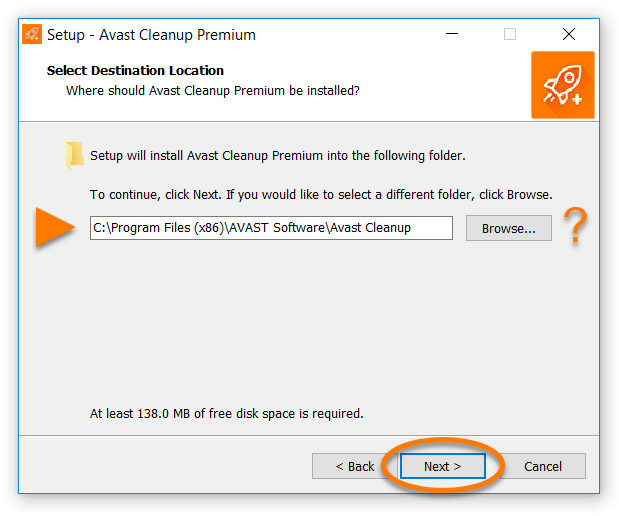 Click Browse... if you need to change the default location for saving Avast Cleanup Premium program files, then click Next. 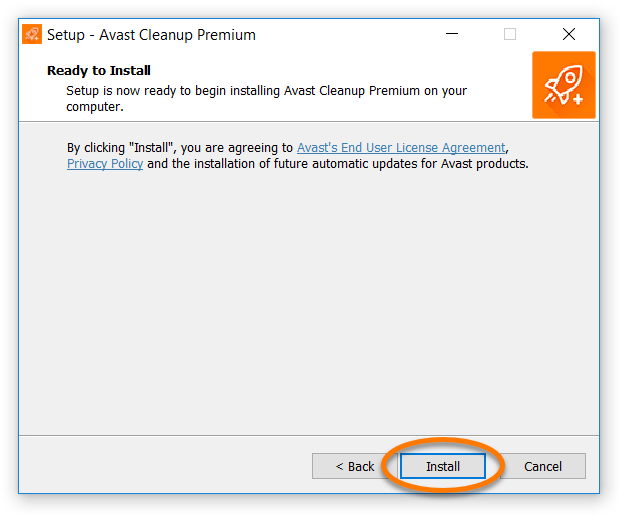 Wait while setup installs Avast Cleanup Premium on your PC. Once the installation is complete, click Finish. 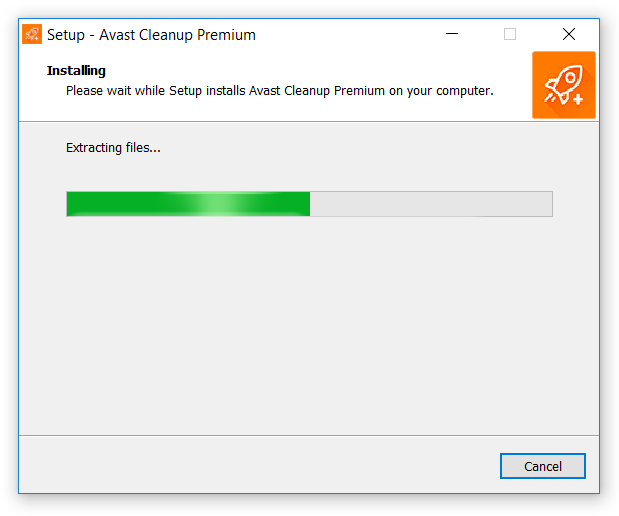 Avast Cleanup Premium is now installed on your PC and ready to use. The user interface is accessible via the system tray icon on your Windows taskbar or the Avast Cleanup Premium icon on your desktop. 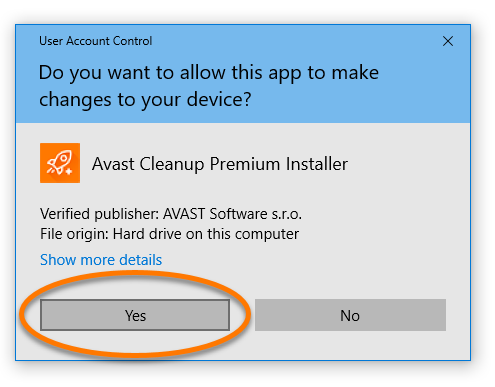 Restart your PC, and try again to install Avast Cleanup Premium by following the instructions in this article. If the issue persists, contact Avast Support.